Looking for a great home that is near-new and very affordable? 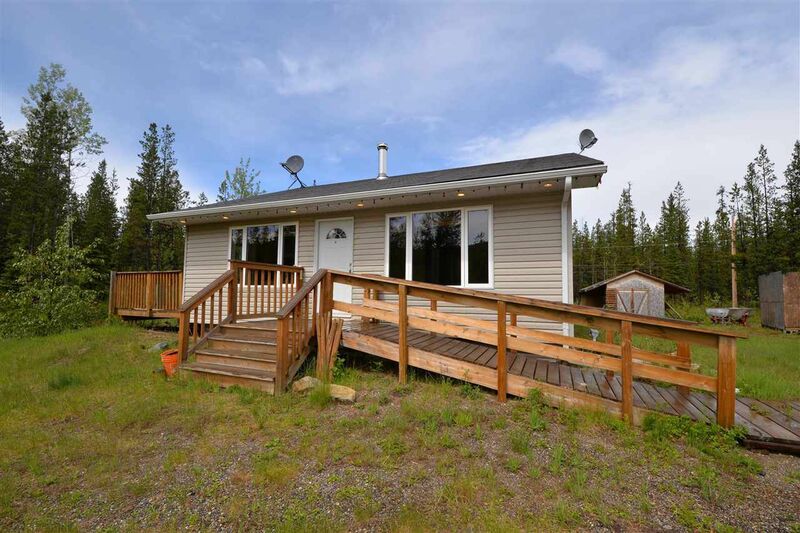 This cabin or year-round home has full services including hydro, drilled well, and septic and is only 20 minutes down the Buckhorn Lake Road, next to the Ste Marie Lake (East) Recreational Site. It boasts a nice, open, true-rancher layout, with maple cabinets in the kitchen. 3 bedrooms on one floor, and a Blaze King wood stove to keep you cozy at night. This is both a perfect recreational property (within a 1-minute walk to Ste Marie Lake) or is a perfect year-round home--with roads maintained all year. The roads are not marked, so, to find, go down Buckhorn Lake Road until you see the Ste Marie Lake EAST (NOT WEST) Rec Site, then take the following right, then left in 50 meters. House is on the left side.